MBTA: Wakefield can be reached using the Haverhill/Reading Commuter Rail Line from North Station. 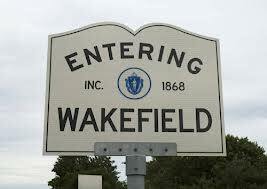 The town of Wakefield was incorporated in 1812 and can be found about 12 miles north of Boston. Before the town earned its current name, businessman Cyrus Wakefield established The Wakefield Rattan Company in 1856. In its prime, the wicker furniture company employed as many as one thousand employees. 12 years later, Cyrus Wakefield donated land and money to build a new town hall and as a thank you, the town voted to change its name from South Reading to Wakefield. 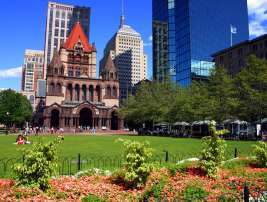 Notably, Scott Brown, Massachusetts State and U.S. 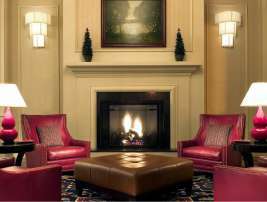 Senator, calls Wakefield home.